Hop on and take a ride! 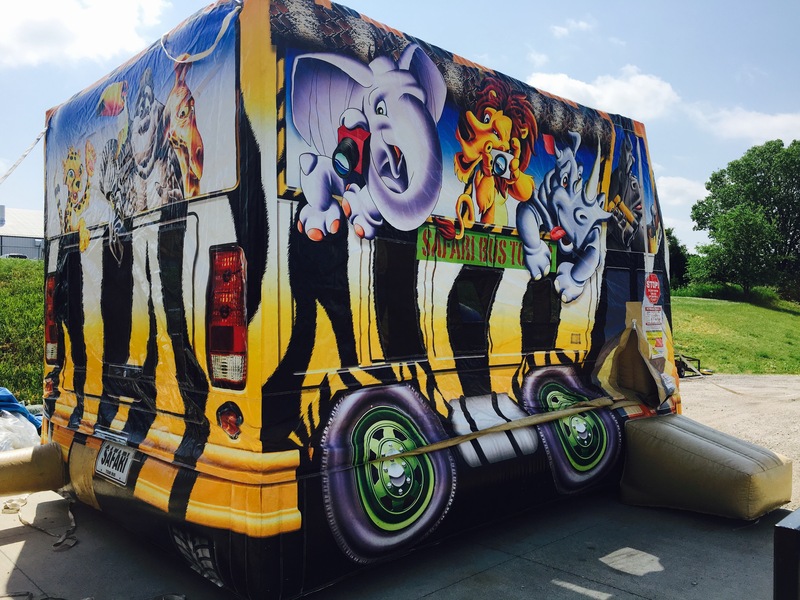 Let the kiddos climb in and bounce around like they’re on a real African safari adventure! This bounce house is perfect for little ones. Maybe they’ll even spot an elephant or rhino!